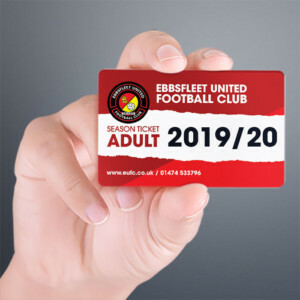 The Fleet are through to the last eight of the Kent Senior Cup after a penalty shootout win over Sevenoaks Town, who were just five minutes from progressing themselves before a late equaliser courtesy of Aaron McLean. 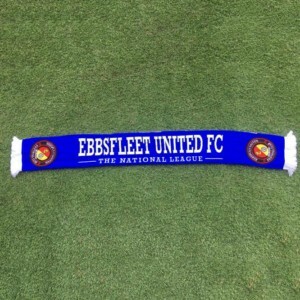 Jon Miles saved two Town penalties and the home side hit another over the bar to end the contest in Fleet’s favour. With a mix of first-team squad members and youth teamers, there was plenty of unfamiliarity about a Fleet side led from the dugout by David Jupp while Daryl McMahon watched on from the directors’ seating area. Miles, Luke Coulson, Andy Drury, Jack King and Darren McQueen (captain for the night) all started, with Aaron McLean hauling out his boots to take a place on the bench. Also in the lineup was left back James Magri, a Maltese U19 international previously with Hayes & Yeading, and Mathias Thrane, a 25-year-old midfielder who has played in the Danish Superliga with Aalborg and Odense. Sevenoaks, with former Fleet striker Luke Coleman in midfield, began the game on the front foot, seeking to get the ball into the visitors’ box and unsettle the youthful back line. 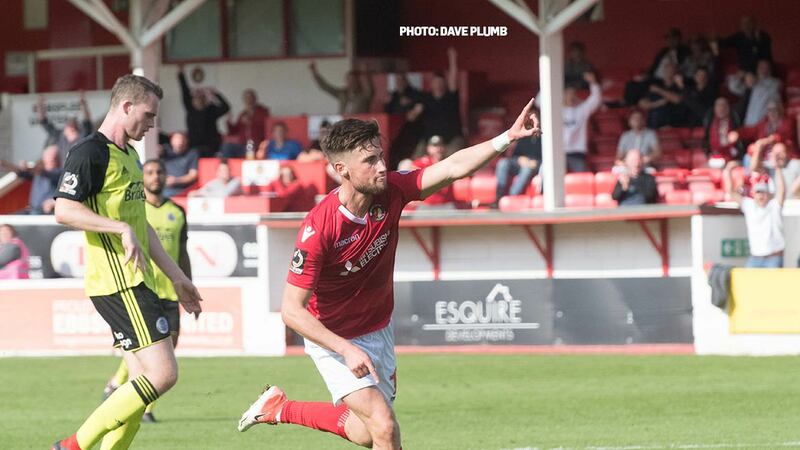 But the Fleet’s youngsters grew into the game quickly and propelled by Coulson and Drury in midfield, they weren’t short on confidence on the ball. After six minutes, Fleet were already setting the pattern for the game as Coulson broke through and his shot on target was blocked, McQueen’s follow-up went the same way, as did a third shot before Zine Eddine Gaoua drilled a fourth attempt just wide. McQueen’s turn of pace and ball retention was keeping Sevenoaks defenders on their toes while Coulson and Drury attempted to thread the killer pass into their skipper up front. The willing runner that was Arif Omar down the right rifled a shot just over the bar and Coulson saw several efforts ping back off blue shirts. Though light of stature, Gaoua showed plenty of skill and he enjoyed one mazy run before scooping a shot that lacked power into the goalkeeper’s arms. Former Leyton Orient, Maidstone and Greenwich Borough keeper Ben Bridle-Card was certainly keeping his side in it and he stretched to keep out Coulson’s free-kick low to his left before getting in the way of several other attempts. Drury floated another effort over the bar while at the other end Sevenoaks were living off scraps, their best effort a cross from the right that Frankie Sawyer made connection with courtesy of a diving header but it went just wide. 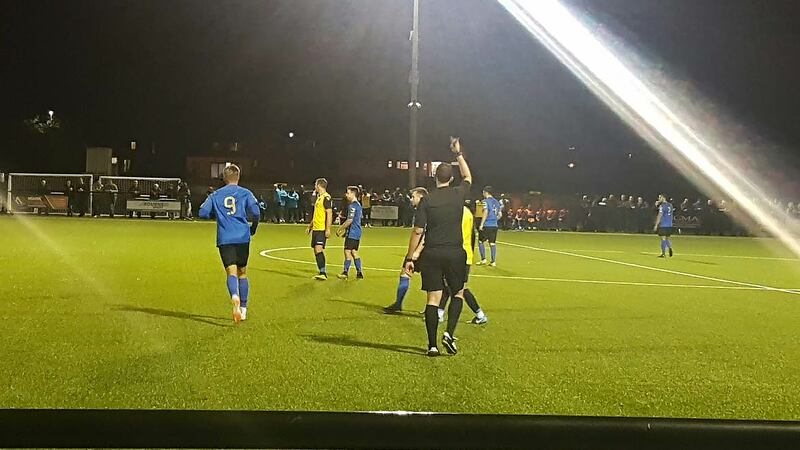 The home side, hosting their first ever Kent Senior Cup tie, were better in the second half and Sawyer wasn’t far off with a strike a minute into the second half. And with their next attack three minutes later, Town took the lead. 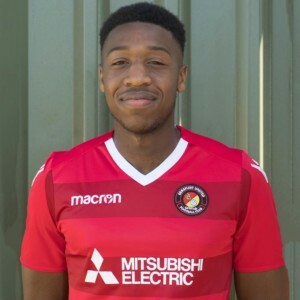 New signing William Johnson-Cole attacked a gap down the right, cut inside and his low curling delivery caught out the Fleet defence, an attempted clearance sliding past Miles and into the corner of the goal. The visitors tried to respond straight away, Gaoua getting on the end of a cross to the far post but that too was blocked and cleared for a corner. Coulson and McQueen then outfoxed the centre-backs but their quick interchange only brought the best from Bridle-Card who came to the rescue once more. Miles was in action again on the hour mark, getting down low to Sawyer’s on-target shot after he broke behind the Fleet back line and looked set to clinch the game for Town. Coulson continued to try his luck, bending a shot just wide, before McLean was introduced on 66 minutes. The Fleet coach could have equalised almost straight away when Gaoua’s cross was floated into the box and McLean got up well ahead of his markers but planted a header wide. Coulson continued to be frustrated with two more efforts well saved by Bridle-Card and Fleet looked set for an exasperating night until five minutes from the end when McLean got his head to another delivery into the box and though Bridle-Card again seemed to get a hand to the ball, it slipped clear of his grasp to nestle in the far corner. 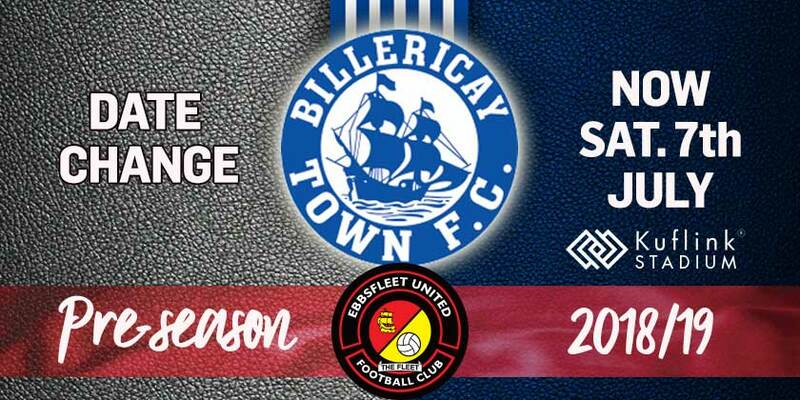 Fleet might have won it at the death when McLean back-heeled the ball on the edge of the box and McQueen hared through only to strike an effort wide of the post to signal penalties. Miles saved the first penalty from Sevenoaks, watched as they fired a second over the bar, converted their third and the Fleet keeper then again got down well to stop their fourth; meanwhile Drury, McQueen and Coulson all found the net with their kicks, to send Fleet through by 3-1.